If you love the great outdoors, you’ll love our roundup review of the best wheelchairs for outdoors on the market today. Not to be missed! 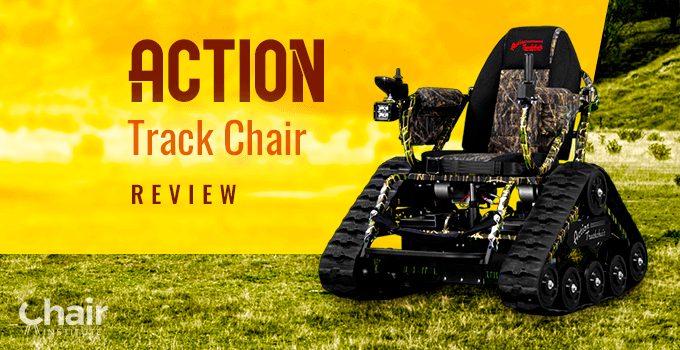 Check out our in-depth review of the different tracked wheelchairs offered by Action Trackchair and find out why you should be getting one! 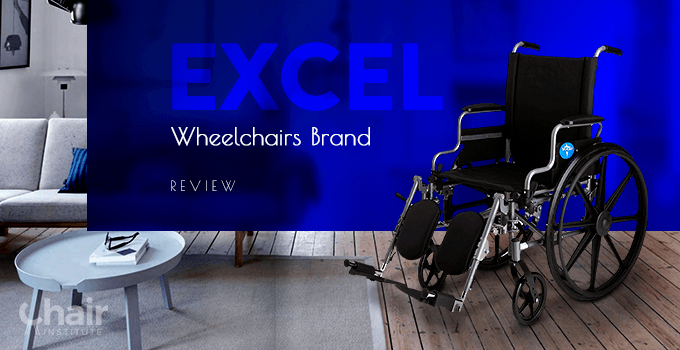 Be sure to check out our in-depth Excel Wheelchairs review. Fantastic products offered by a well-respected member of the industry! 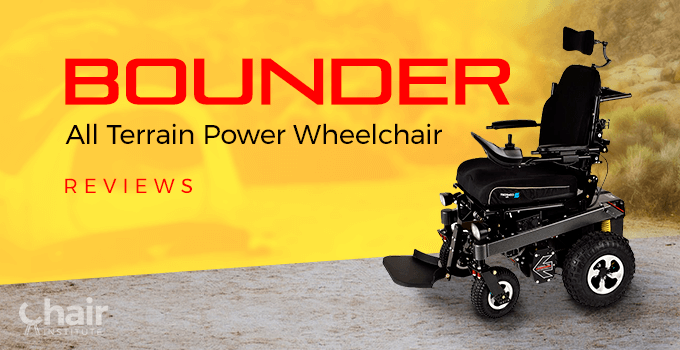 Be sure to check out our in-depth review of the Bounder Wheelchairs. Exceptional products made by a small company committed to quality. 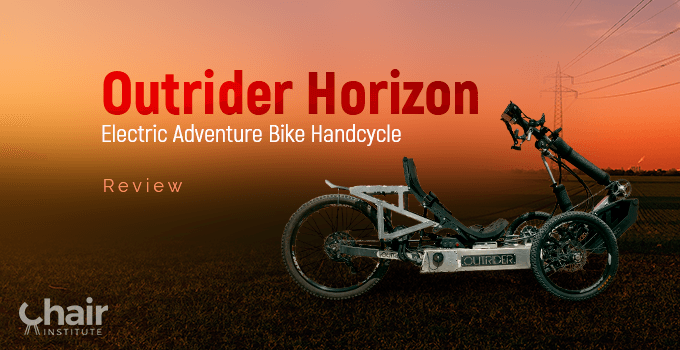 Don’t miss our detailed review of the impressive Outrider Horizon Electric Handcycle. It might be the ultimate adventure vehicle! 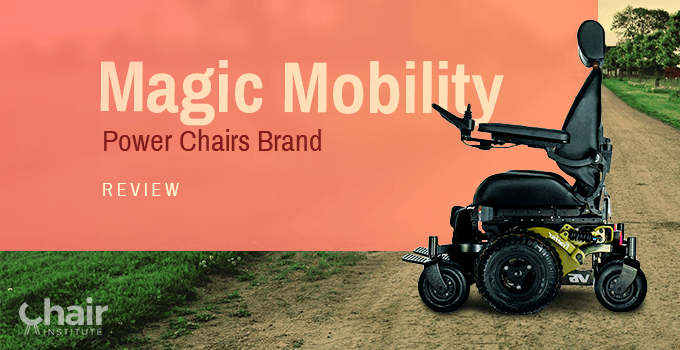 Don’t miss our detailed review of the Magic Mobility Power Chairs brand. 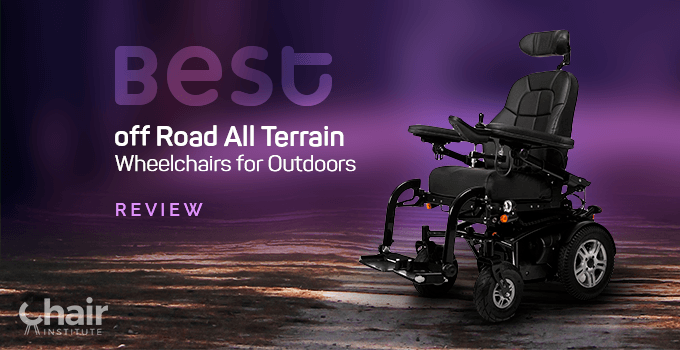 An Australian powerhouse and maker of world-class mobility aids. 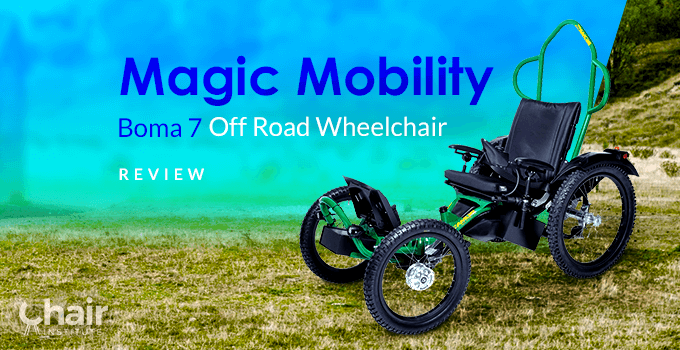 Check out our in-depth review of the Boma 7 off road wheelchair. A go-anywhere adventure chair that might be just what you’ve been looking for. 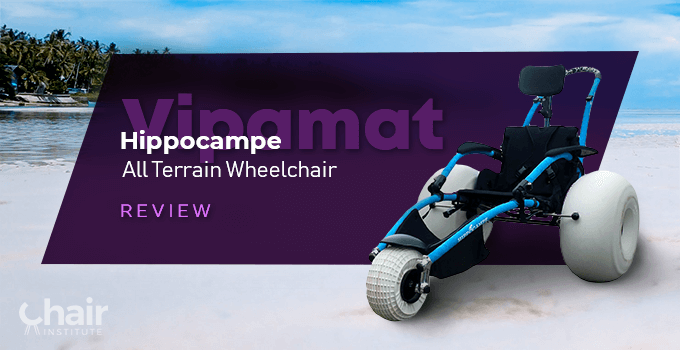 You won’t want to miss our in-depth review of the Vipamat Hippocampe All Terrain Wheelchair. An exceptional manual model. 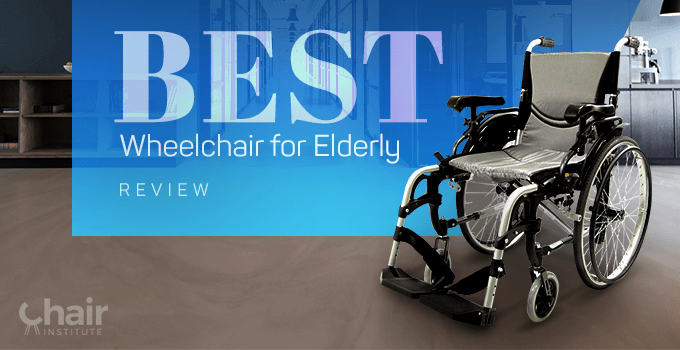 Don’t miss our latest roundup review, featuring the best wheelchairs for the elderly. Your chariot awaits! 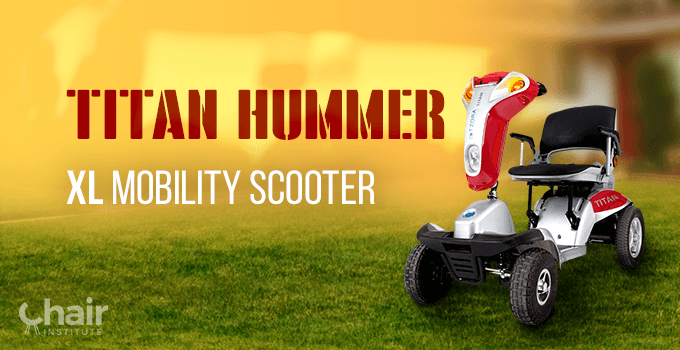 Check out our in-depth review of the Titan Hummer XL Mobility Scooter. It’s a solid, versatile design with a few unexpected surprises on offer!